Be sure to sign up for these Amex Offer by logging into American Express card account. In my usual habits of getting to the airport, I park at the airport about 50% of the time, 40% Uber or Lyft, and 10% riding the train. I live in Dallas and I usually reserve the train for when I am coming straight from my office Downtown and I have extra time. The DART train ride takes about 40 minutes to DFW Airport. Driving take about 20 minutes, sans traffic. This GroundLink offer is interesting and great for premium ride for myself and friends. It’d also be great for someone with a much longer journey to the airport to reach the $150 minimum spend. I don’t spend much at auto parts store in general. I have a very short commute so my maintenance trips are far between. But I did happen to need some replacement light bulbs for my Volkswagen this week. Here’s are some easy savings on purchases that many of you may already make in your regular routine. I always sign up for every Amex Offer. There’s been a few places I never though I’d spend money but ending up receiving statement credits because I inadvertently purchased something at that merchant! **While the majority of Amex Offers are available to all American Express card holders, some offers are targeted and may not be available to everyone. Be sure to check your offers daily! $71 AA DFW to Chicago Roundtrip is Back! These super cheap $70 DFW-ORD fares have been popping up lately and while availability is somewhat limited, you can find scatter dates every other week during April and May. Sign up for BeFrugal.com for great overall cash back deals on sites that you already shop with. Just for signing up, you get $10 in your account with this link. Hotels.com is one of my favorite hotel sites because you pretty much book 10 nights, get 1 night free with just about any hotel and not being tied to any particular brand or hotel portfolio. Right now you can “triple-dip” with 7% cash back for booking through BeFrugal, you get $10 for signing up for a new account, and you earn your nights toward a free reward on Hotels.com. Other hotel booking sites may offer slightly higher cash back rates like Choice Hotels, but I think booking through Hotels.com is more rewarding in the long run. A great business class deal on the LOT Polish 787 Dreamliner in Business Class. Wide open dates in Spring-Summer 2016. Nearly all dates are operated by LOT and connecting on to Swiss in Warsaw. Bookable on LOT’s own website via Google Flights. Happy New Year my fellow travel addicts! 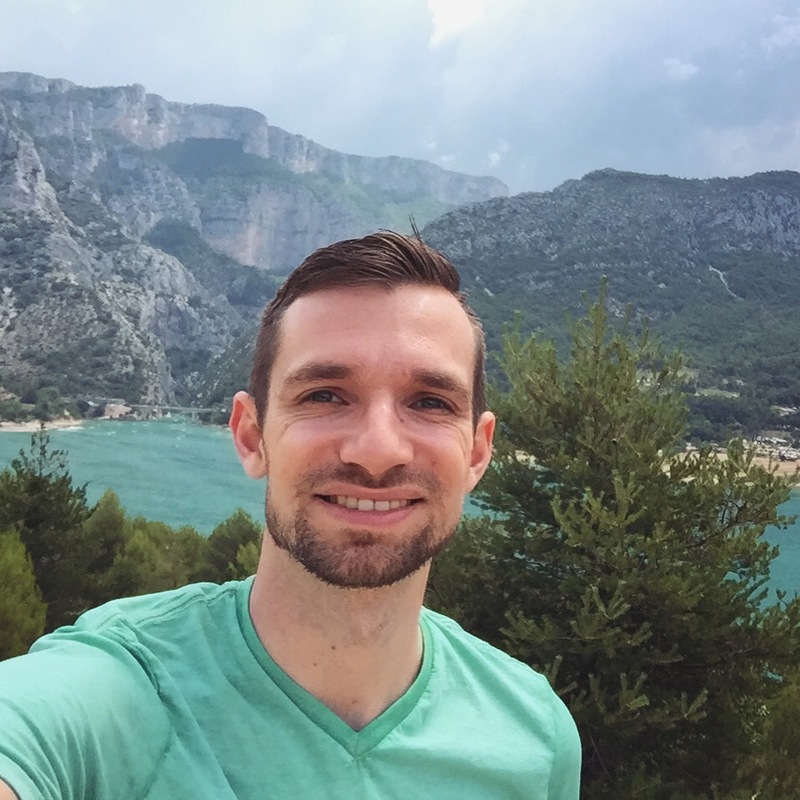 2015 was a great year of travel for me and I have so many great adventures to look back on! 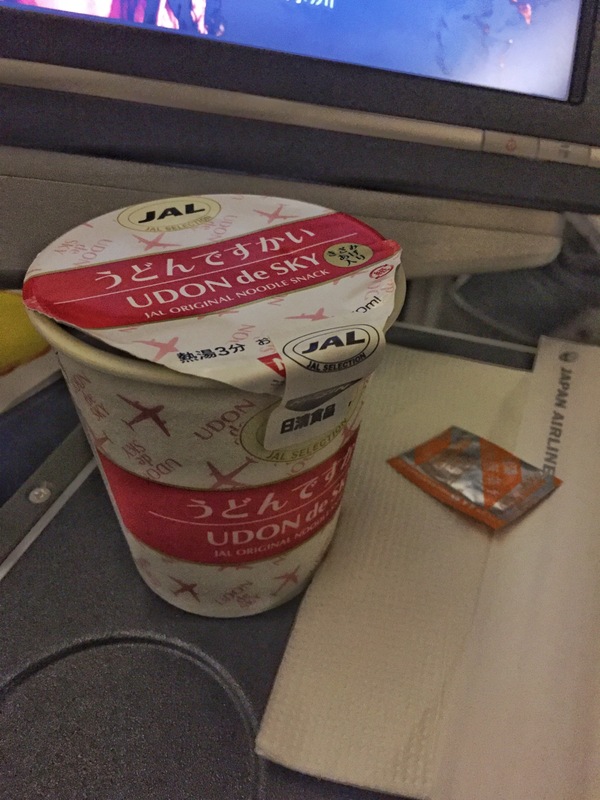 I got to try many new airline products and added several new destinations to my travel journal. New countries this year for me included Hong Kong, Macau, (if you want to be technical, special regions of China) Taiwan, Monaco, Japan, and Indonesia. Some of this journey was solo for work, some of it with friends and family. Exploring France with some of my favorite people! 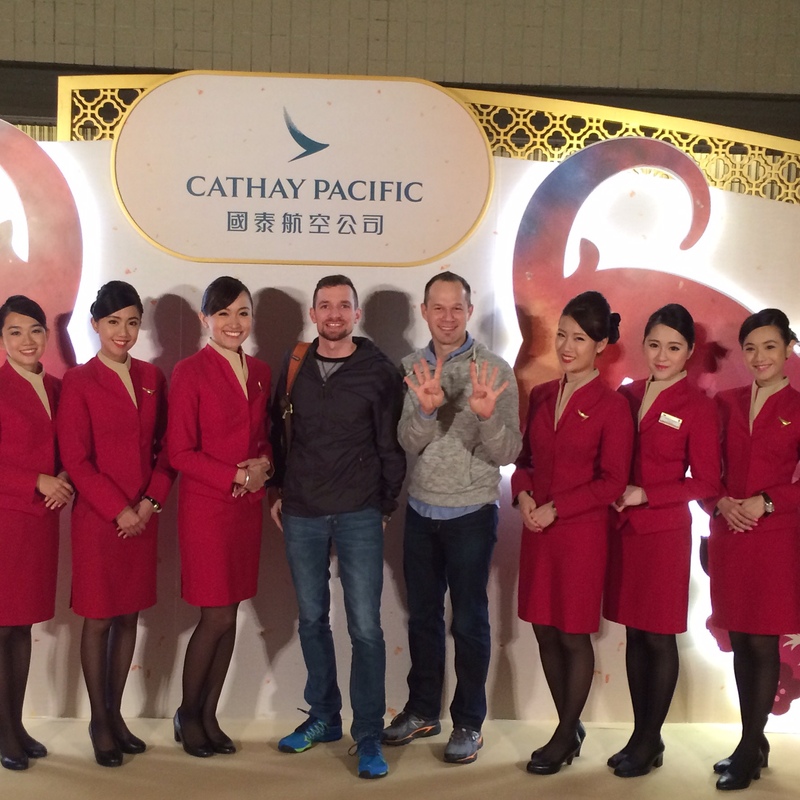 Airline firsts for me in 2016 included Air France, Cathay Pacific, Japan Airlines, and Virgin America. I racked up 134,825 miles in 2015! I covered a lot of airspace in 2015! I am still planning to be AAdvantage and OneWorld loyal in 2016. 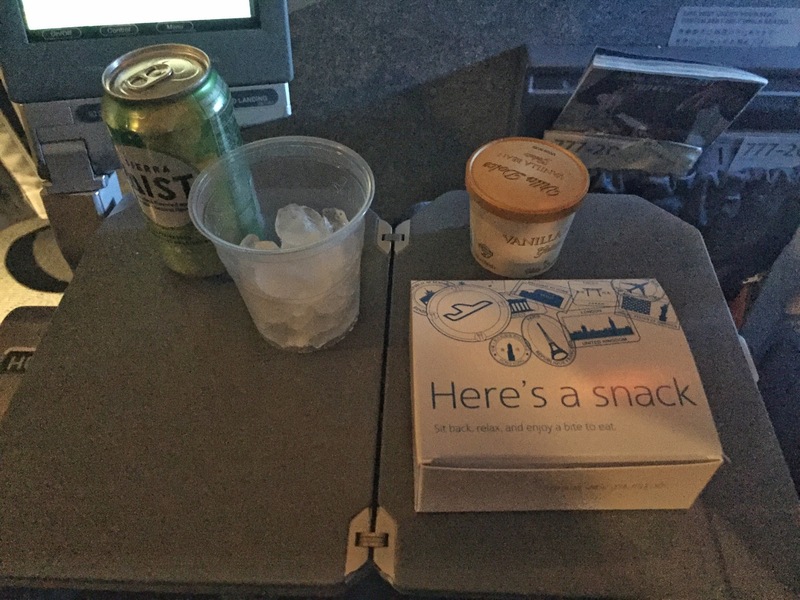 While we saw lots of disappointing changes to American’s AAdvantage program in the last few months, I’m still content with American especially with their continued fleet renewal and pure convenience being based in Dallas. 2016 is already looking exciting with a few new destinations already on the agenda with Maui, Hawaii; Park City, Utah; and Budapest, Hungary to start! 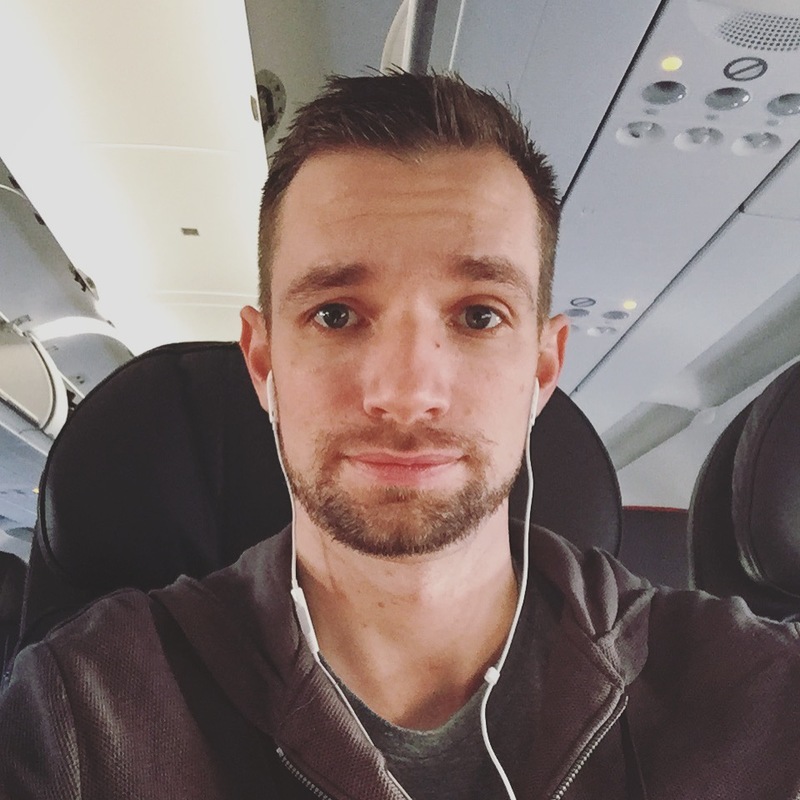 I’m also looking forward to my first British Airways flight and my first time back in Utah in over 10 years! If 2016 is half as fun as 2015, I have a lot to look forward to. I hope you’ll continue to follow me on Avion Addiction in 2016. I look forward to sharing my story as well as the ways you too can travel well for less! You can always keep up with on Twitter (@benjaminj84/@avionaddiction) as well as Instagram (@benjaminj84/@avionaddiction). 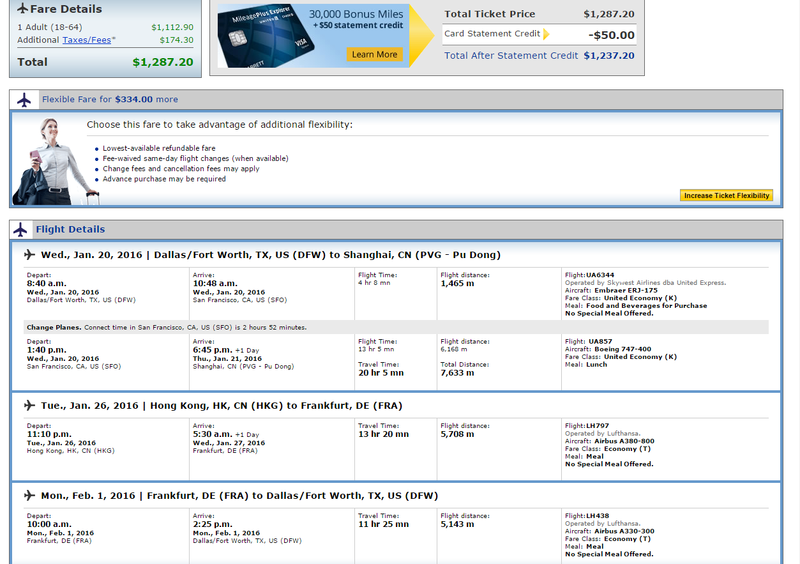 Dallas to Istanbul: SkyTeam Business Class ~$1800 R/T All In! Found this one quite by accident! Wide open availability from DAL (Dallas Love Field) to Istanbul, Turkey (IST) on SkyTeam: Delta, KLM, Air France. Wide open for most of 2016. I was unable replicate from other departure cities within a few sample searches. BOOK ASAP! You can always purchase on Delta and cancel within 24 hours. Samples Dates are departing on Mar 16, 2016 and returning on Mar 23, 2015. Search on Google Flights and book through Delta or Air France. On my recent trip to Indonesia, I had the opportunity to stay at the Shangri-La Jakarta for 7 nights. Our company hosted a multi-day event at the Shangri-La and my colleagues and myself stayed at the Shangri-La for a full week. I expected good service from a Shangri-La but I was absolutely thrilled with the service I received. Everyone in Jakarta loves to smiles and the Shangri-La is no exception. 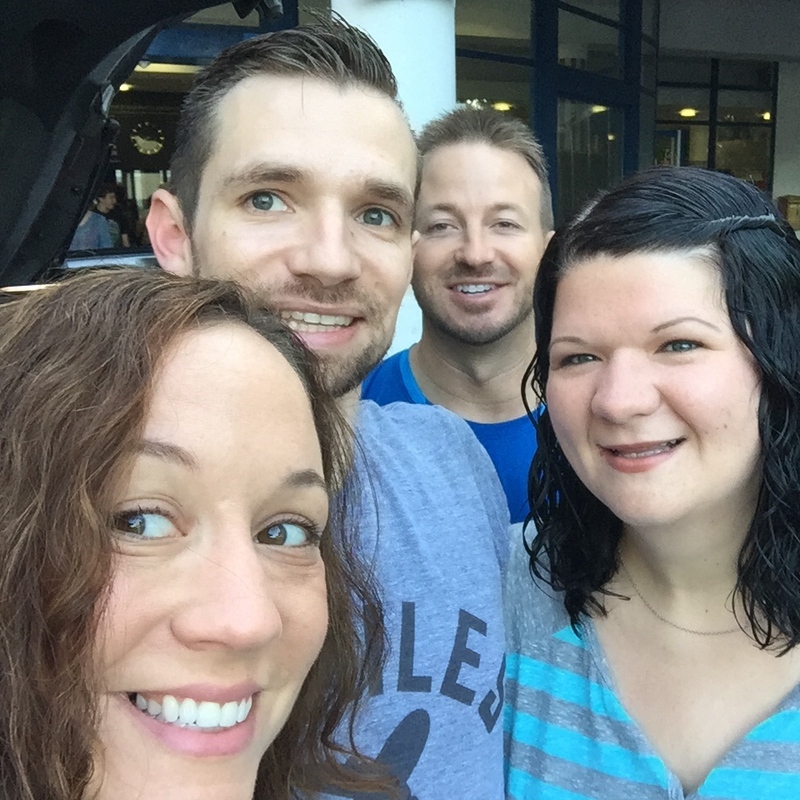 Everyone: bellhops, wait staff, chefs, front desk, management….all were incredibly warm and inviting. Just like everywhere else in Jakarta, security is tight on site. Taxis are easy to retrieve out front with Silver Bird taxis almost always on standby out front. The hotel has just about every amenity you need paired with comfortable rooms. You can take a half point off for the slightly dated room decor but to be honest, it didn’t matter one bit to me. The decor is still upmarket and very comfortable. I hear they are renovating many of their rooms, however. For your point addicts, this property participates in the Shangri-La Golden Circle loyalty program. The location of the hotel is slightly off the main thoroughfares but still very close to all the attractions of Central Jakarta. Traffic is horrendous in this city so always plan to give yourself LOTS of extra time to go anywhere. Fridays are the worst, especially during the afternoon-evening rush! With my incredible city views every morning, fresh breakfast in Satoo, and well run event space at Rosso, every day started with a great experience. I only dined in two of the on-site restaurants which included Satoo and Rosso. Both the food and service were fantastic within each. The variety at the buffet in Satoo was incredible! I highly recommend the Shangri-La for a multitude of reasons. Service is number one in my book and I hope I get to return to Jakarta, just to stay here again. Spring Flight Deals to Europe Under $700: OneWorld, Star Alliance, & SkyTeam! Chicago (ORD) to Istanbul (IST) – $621 R/T inc. taxes. Sample dates Mar 11-Mar 16, 2016. Chicago (ORD) to Sofia, Bulgaria (SOF) – $683 R/T inc. taxes. Sample dates Mar 11-Mar 16, 2016. Price is a few dollars cheaper on Delta/KLM but for those of you prefer to fly the Dreamliner or Star Alliance, this is your best option. Miami (MIA) to Rome (FCO) – $685 R/T inc. taxes. Sample dates Mar 9-Mar 14, 2016. Bookable on Google Flights/AA. 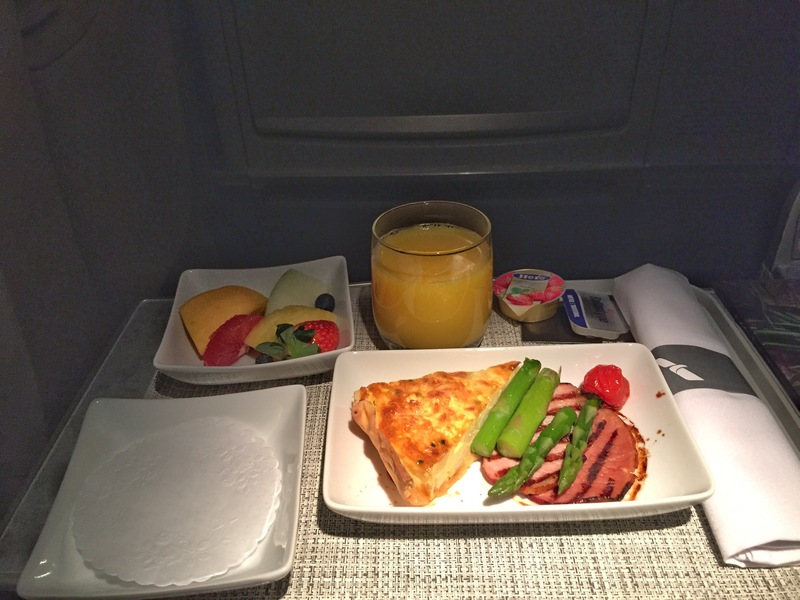 Flights booked on AA are marketed by AA so you will earn 100% AAdvantage miles on flights. Operated by AA/Iberia. Snag these low fares while they’re hot! Play with dates and other departure cities to see if you can find even better deals yourself on Google Flights. Share your thoughts in the comments below. Or on Twitter @BenjaminJ84 and @AvionAddiction. Well I’ve been a bit terrible about posting much lately but I’ve had quite the busy travel schedule lately. I traveled to Asia twice in 2 weeks this past month so I feel as if my body is just now back to normal sleep. 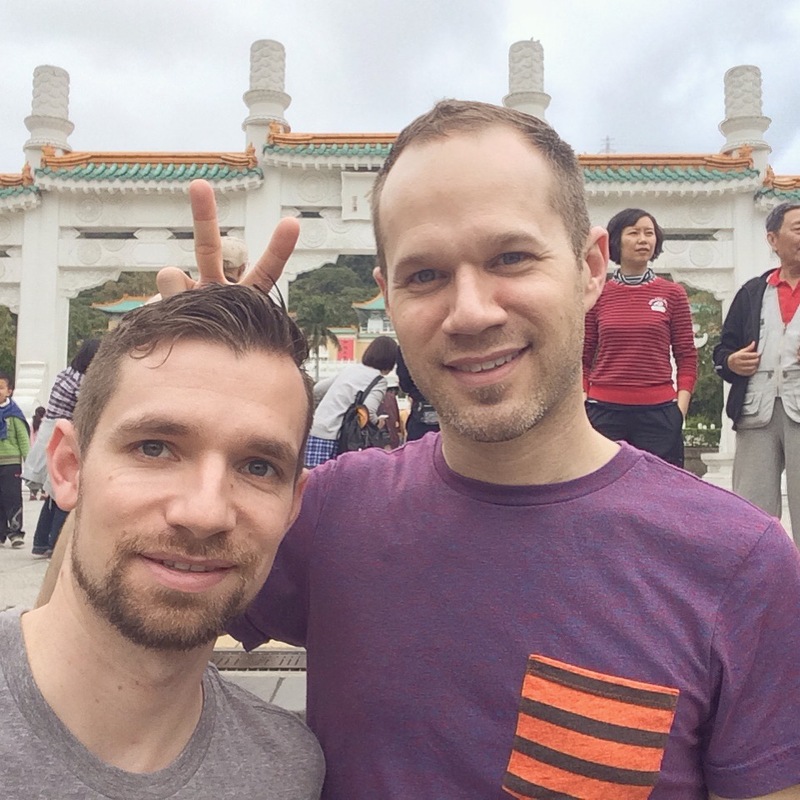 I traveled to Jakarta for work for 9 days, returning just before Thanksgiving and then after only 4 days at home, traveled to Tokyo for a short 6 day vacation in the Tokyo area. 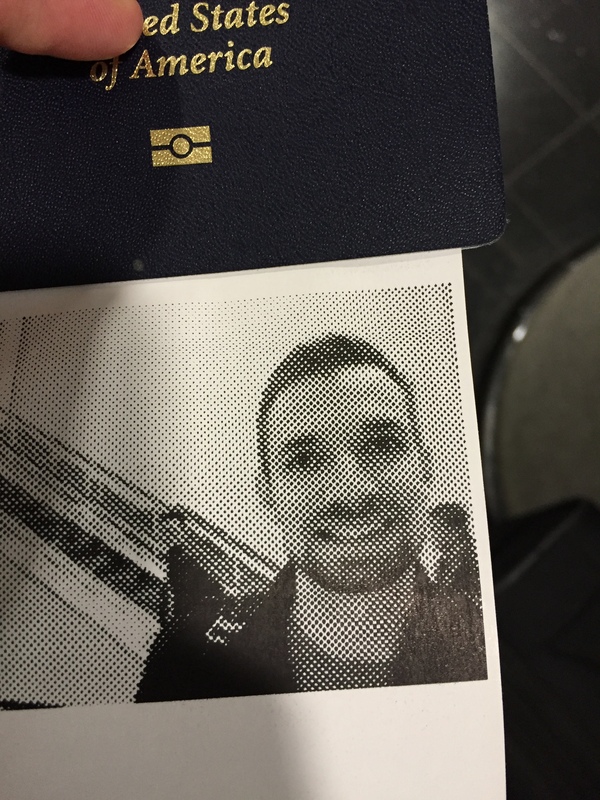 I actually passed through Tokyo Narita 4 times plus an extra fifth visit due to flight schedule changes. I flew AA Economy (Main Cabin Extra) from my home at DFW to LAX, connected to JAL Premium Economy (Bulkhead) LAX to NRT, followed by JAL Economy (Bulkhead) NRT to CGK. Premium Economy was not offered on my final leg to Jakarta as it was operated on an older 767. Returning from Jakarta I flew JAL Economy CGK to NRT, JAL Premium Economy (Bulkhead) NRT to ORD, and finally AA Economy (Main Cabin Extra) ORD to DFW. Premium Economy was offered on my leg from Jakarta to Tokyo, however, it was completely booked when I booked my trip. This was a nonstop itinerary from DFW to NRT in AA Economy (Main Cabin Extra/Bulkhead) on an older 777-200. 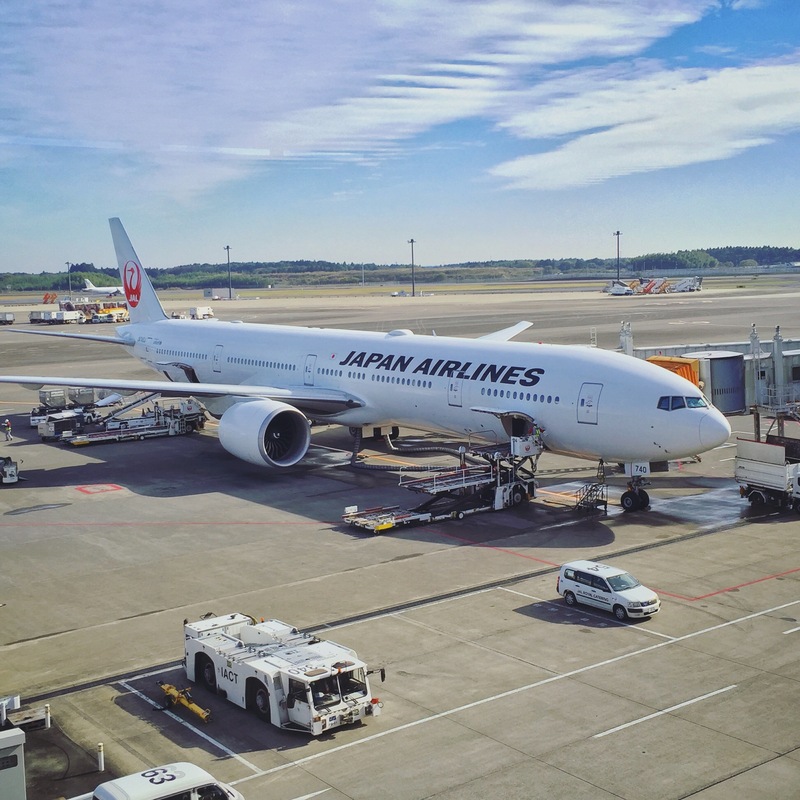 While this itinerary was changed multiple times due to flight mechanical issues, ultimately, the itinerary was nonstop from NRT to DFW in AA Business Class. 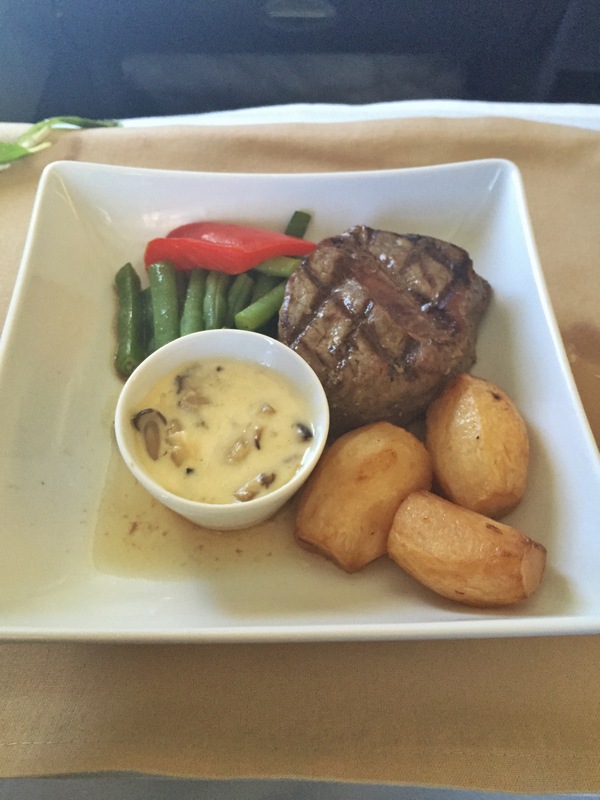 Narita Admiral Club – Very traditional but great service! Your gut reaction of course is to automatically assume that the JAL operated flights were exceptionally better than American Airlines. While in most areas this was true, there were a few ways that American Airlines came out ahead. Overall on service, JAL was more welcoming but there tends to be a bit of a language barrier for English-speaking passengers. 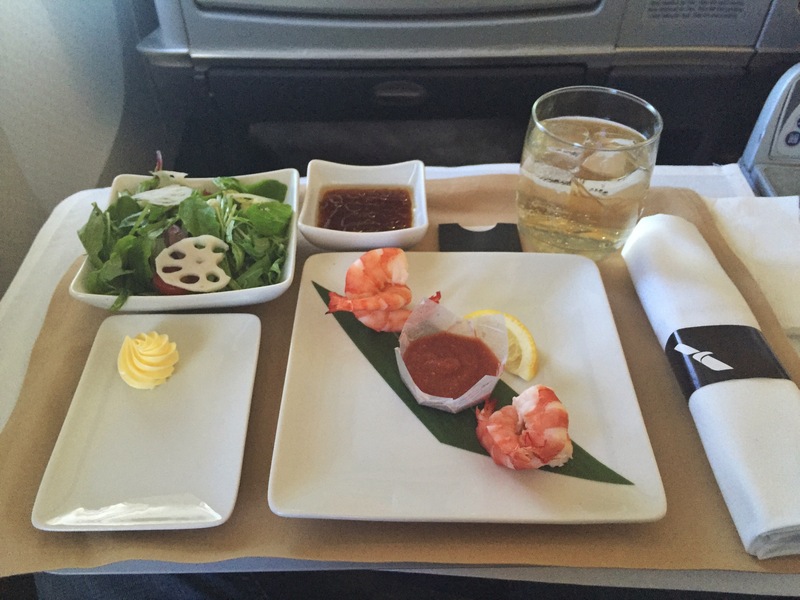 One notable exception was a super sweet flight attendant in Premium Economy on JAL NRT-ORD. The staff in AA Business Class was very chatty and inviting but in Economy, forget it! They would rather not speak to you unfortunately. 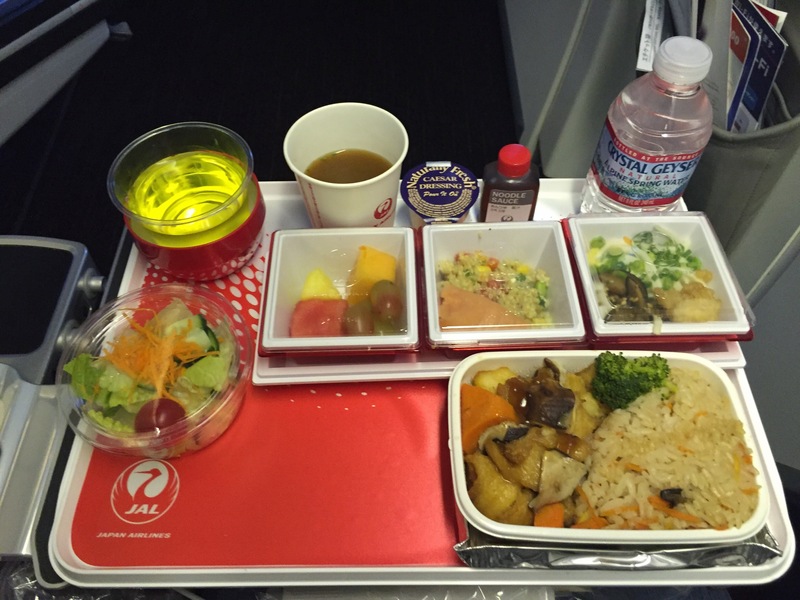 JAL Economy far exceeds AA Economy for long-haul flights. 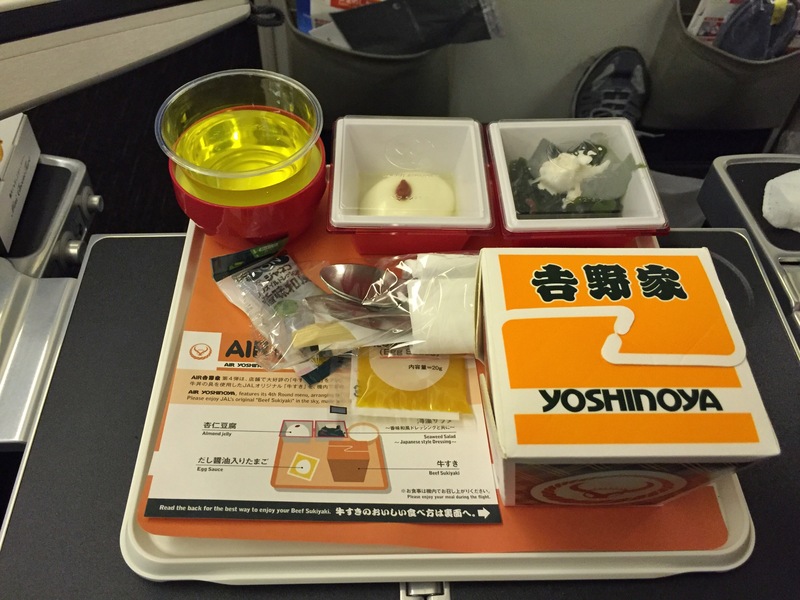 In terms of food, JAL was overall better but the AA Business Class breakfast NRT-DFW was a surprise favorite meal. 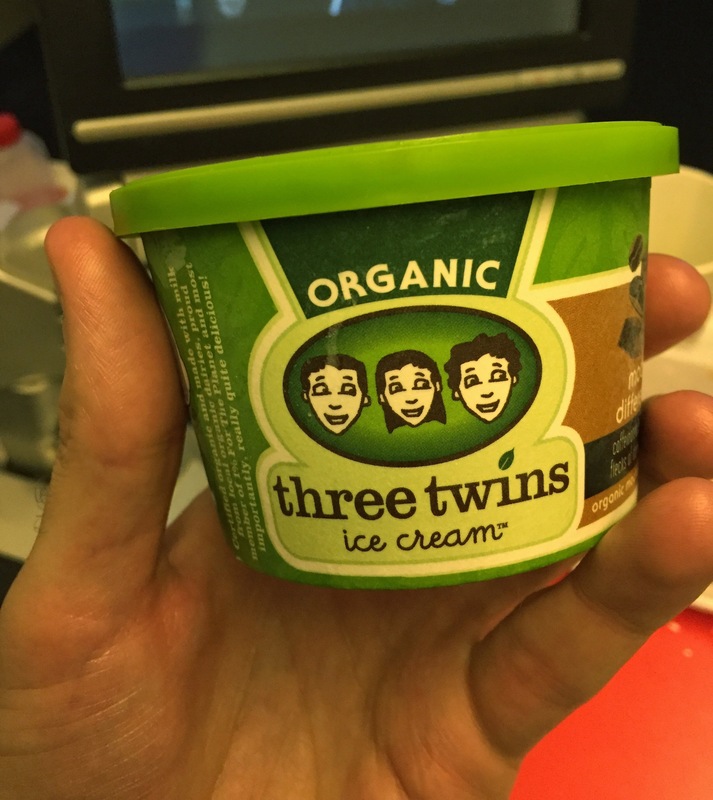 The only thing that I ate truly horrendous was the mid-flight snack on AA in Economy DFW-NRT. It looked like wet cat food on bread! And in terms of seating, there’s no fair comparison between Business and Economy. But I really loved the JAL Premium Economy Seats. They were an affordable compromise when paying cash for a seat. I sat next to a very large man NRT-ORD on JAL and the Premium Economy seat gave plenty of extra room that I didn’t notice at all. In a standard economy seat, we would have elbow wars the whole flight! I love the foot rest that extends out to be half as good as an angle lie-flat seat. 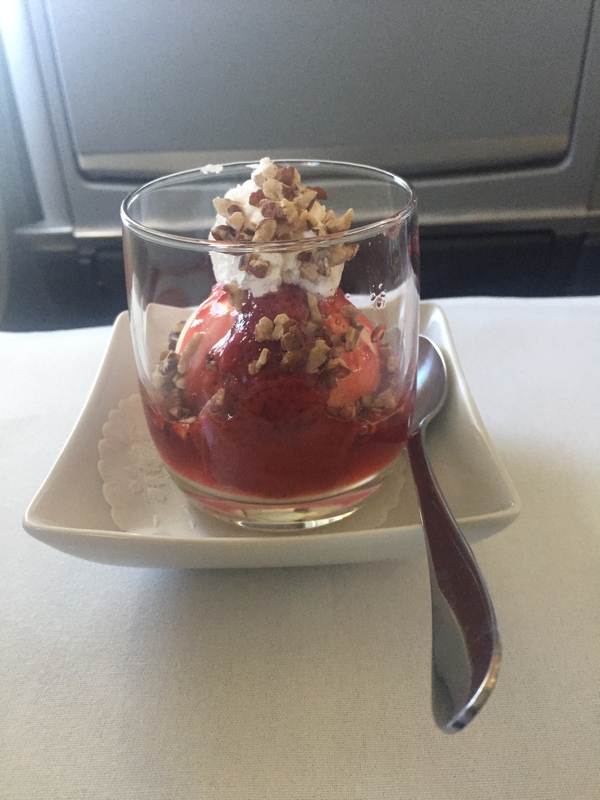 AA Business Class Ice Cream Sundae NRT to DFW – A Classic! I had a great couple of trips, even if they left me totally exhausted. I got to experience many different products in a very short time so it was pretty cool! 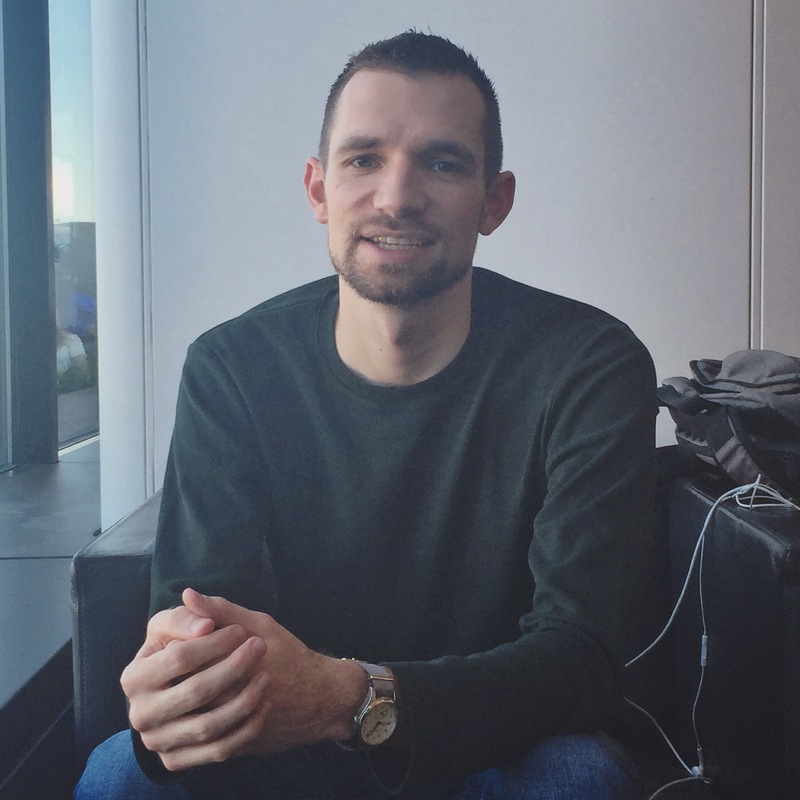 Around the World from DFW – Jan/Feb 2016 for only $1456! Around the world for only $1288 + $168? Leaving from D/FW on Jan 20, 2016 in the sample below, you can visit Shanghai, Hong Kong, and Frankfurt for one great price! Operated by a mixture of Untied and Lufthansa flights. NOTE: You will need to purchase a positioning flight from Shanghai to Hong Kong as I cannot get it to price that segment for anywhere close to the same price. I found the sample below for only $168. So all in your’re looking at $1456 to travel all the way around the globe. Not bad! I know it’s a lot of economy miles flown but Lufthansa economy isn’t exactly torture. Dates are somewhat flexible in Jan/Feb 2016. 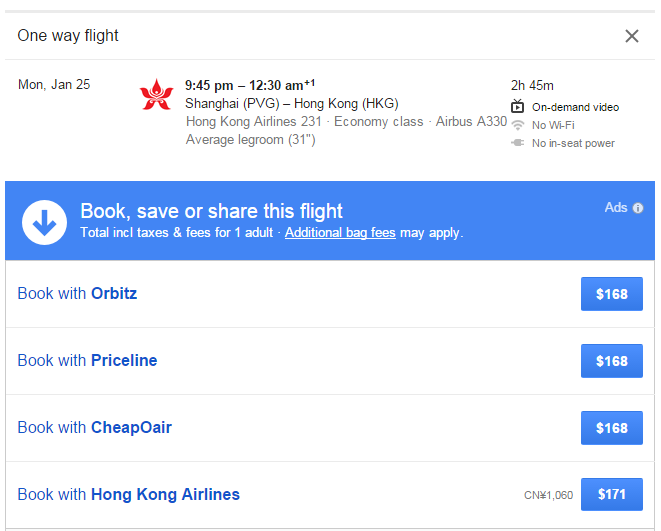 Play around in Google Flights to find the best itinerary to suit your own dates.